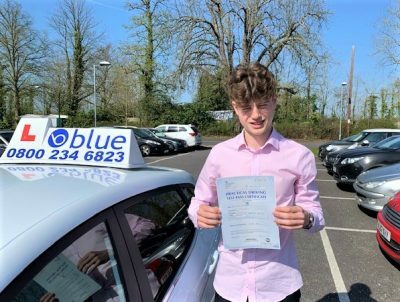 Get your driving lessons in Slough discounted if you book 10 hours, click the request a call back button and one of our local instructors will call you back and answer any questions you may have. 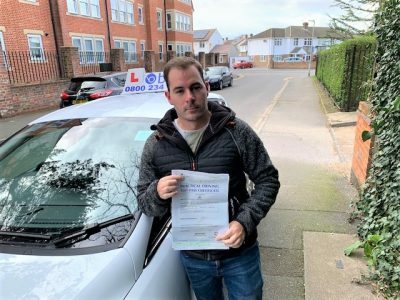 Learning to drive in Slough with one of our local Slough driving instructors will give you the very best of training courses available and designed just for you. 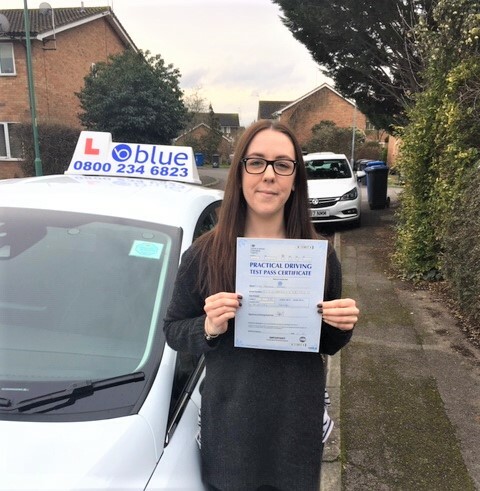 Blue School of Motoring instructors in the Slough area have a high success rate, with most of our students for the driving school coming from recommendations. Your very first driving lesson should be always taken with an expert instructor as he/she can give your proper guidance as well as support. Learners need to understand the functioning of every part of the vehicle properly and try to gain the confidence to take vehicle on road. 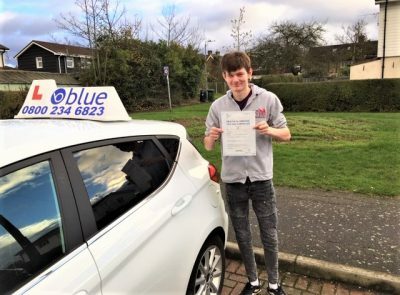 It is good to hire a good instructor from your town who can deliver you best driving instructions in an area you are familiar with along with reasonable charges. The driving courses your Slough Driving Instructor will offer varies depending on your experience, if you are a beginner then the ADI(Approved Driving Instructor) will start from the beginning for you and work on the basics, if you are more experienced then the course will be based on what you already know and perhaps become more advanced. 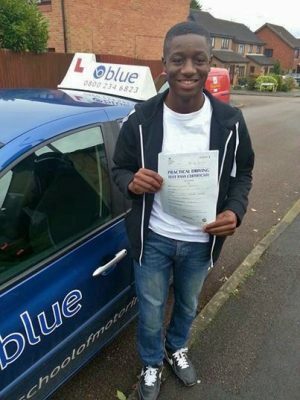 So no matter what your level of ability we at Blue can help you out with a driving course in the Slough area in Berkshire. We offer some great deals on a range of courses with qualified driving instructors who now the local Slough area. All our Slough Driving Instructors follow our driving instructor code of conduct.